Suggest that your kid reach for a mustard cardigan and grey dress to create a cool, stylish look. 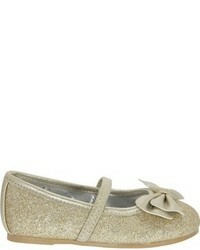 Complement this ensemble with Nina toddler girls hazelle ballet flat. 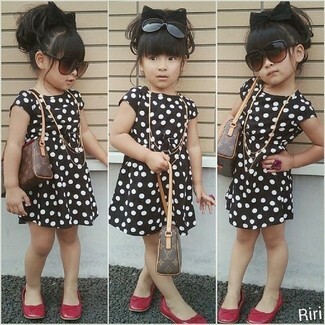 Consider dressing your girl in black polka dot dress to get a laid-back yet stylish look. Nina toddler girls hazelle ballet flat are a nice choice to complement this look. 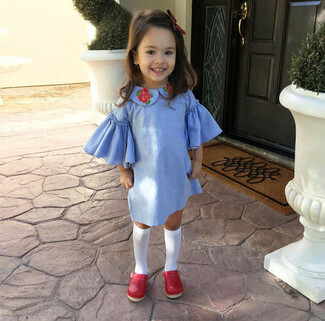 Opting for light blue dress will surely set your tot apart from the kid crowd. This getup is complemented well with Nina toddler girls hazelle ballet flat. Suggest that your little girl choose a grey sweater and a grey skirt to create a smart casual look. Nina toddler girls hazelle ballet flat are a smart choice to complete this look. For an everyday outfit that is full of character and personality reach for a white long sleeve shirt and a white and black skirt for your darling. 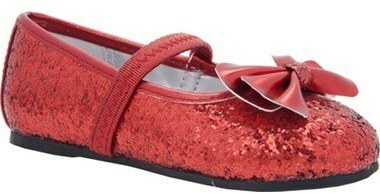 Red ballet flats are a great choice to round off this style. Suggest that your tot wear a white cardigan with light blue leggings for a fun day out at the playground. 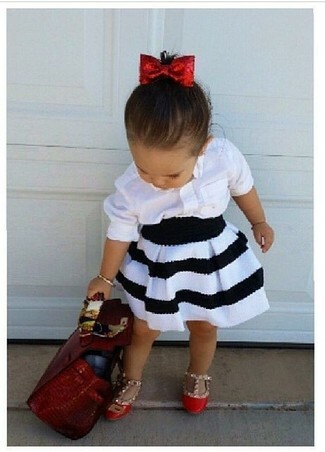 As for footwear your little girl will love red ballet flats for this outfit. 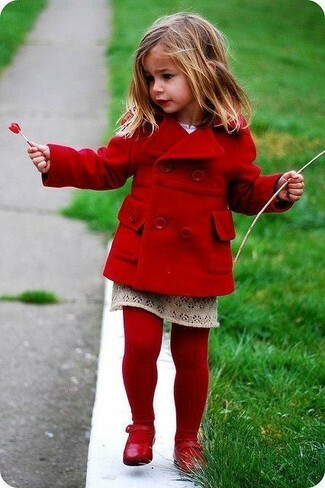 Suggest that your child pair a red coat with a beige skirt for a trendy and easy going look. 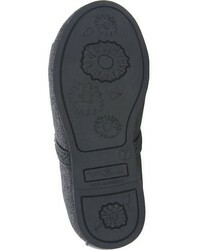 As for footwear your child will love Nina toddler girls hazelle ballet flat for this style. Suggest that your daughter team a yellow long sleeve t-shirt with light blue leggings for a laid-back yet fashion-forward outfit. 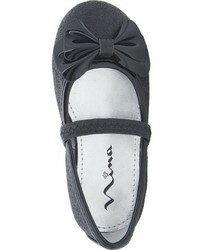 Nina toddler girls hazelle ballet flat are a good choice to round off this getup.